Want to enjoy the waves of sailing? 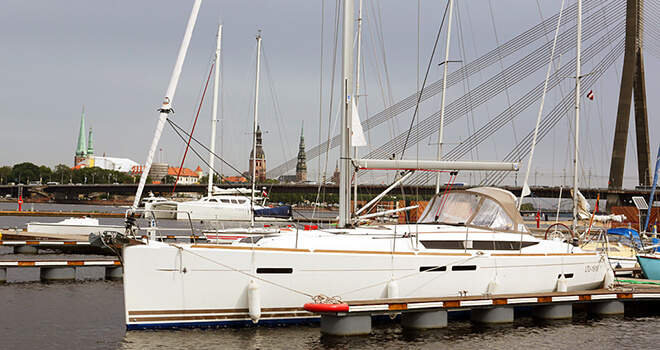 Outing with a yacht in Riga will allow you to fully enjoy summer by feeling the wind and water rustling. 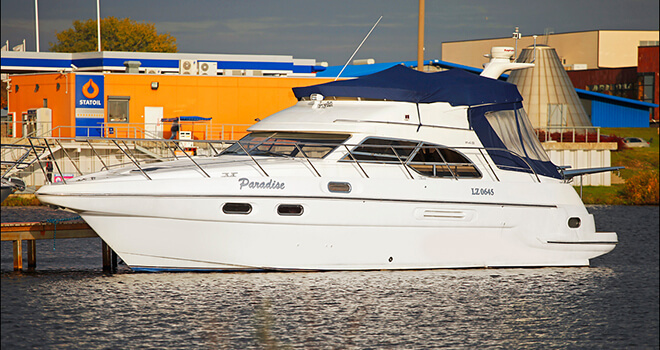 The yacht is perfectly suitable for various activities with friends. It is fast, convenient and roomy. 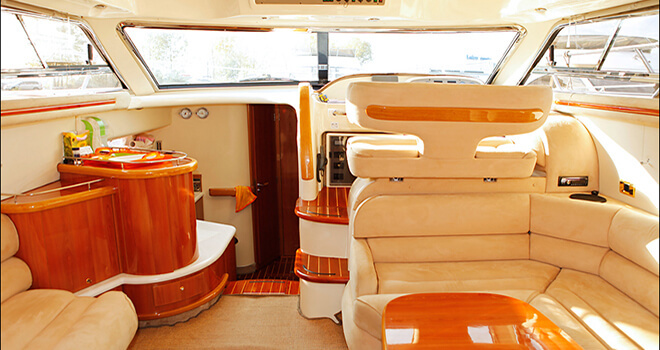 On the front of the yachts is a spacious deck for riders to feel cozy and comfortable. In the cabin there is collapsible table, a small kitchen with a sink. 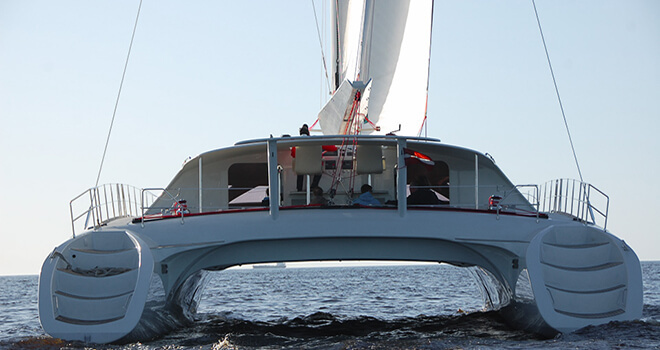 Everything is adapted to let you enjoy the most unforgettable sailing with friends. You will be picked up from your hotel and driven to the port where the yacht will wait you. We will give you lifejackets to be sure about your safety. And then you can start to enjoy sailing. 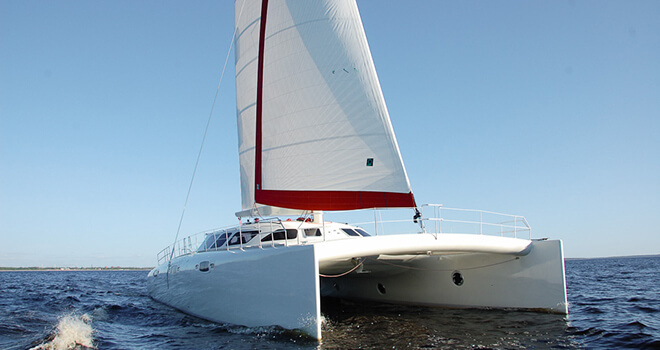 You will have your personal captain who will make sure that your sailing trip will be amazing and unforgettable. After sailing you will be driven back either to your hotel or to the old town of Riga.